In 1981, when style meant sweatbands and velour v-necks, PUMA cut through with a lightweight runner made to race. Christened the Cabana Racer and aimed at the most serious runners, this shoe was built close to the ground to strengthen every muscle, yet with breathable cushioning for miles. 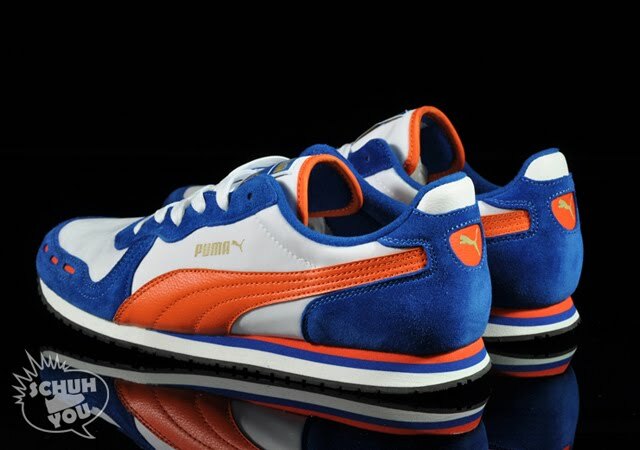 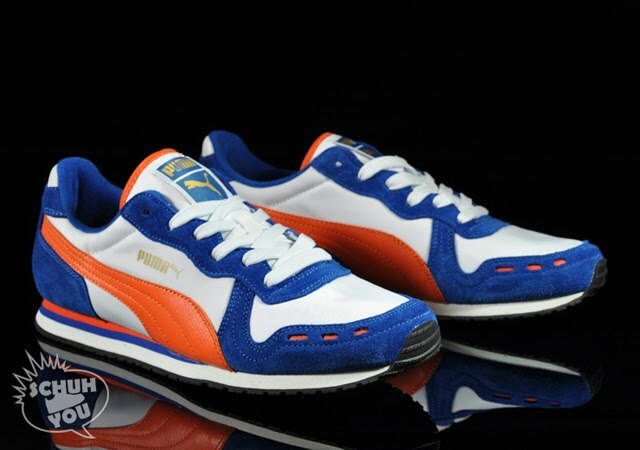 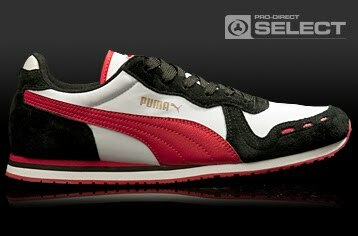 puma cabana colour lain ada tak?